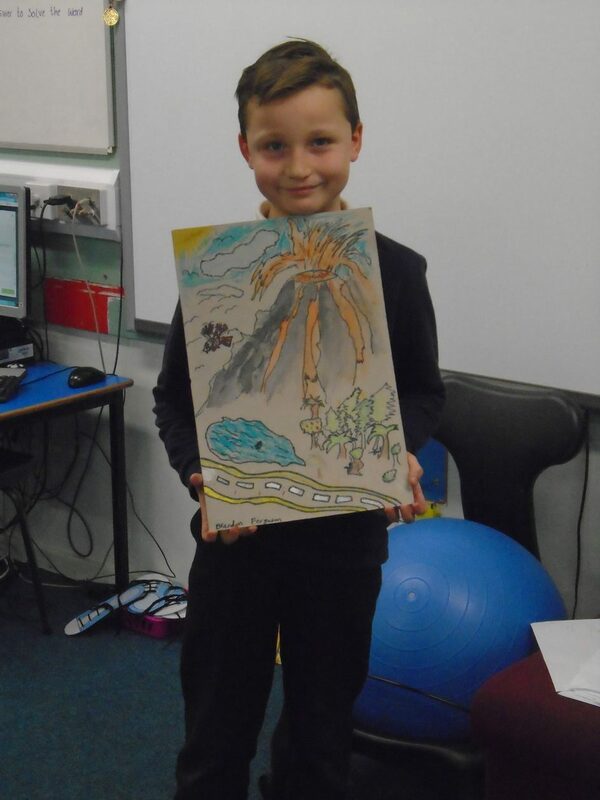 Primary 4 have been busy this week researching our own topics to allow them to write their own non-fiction books. They have been researching, note taking and have begun to write their first few pages of their books. 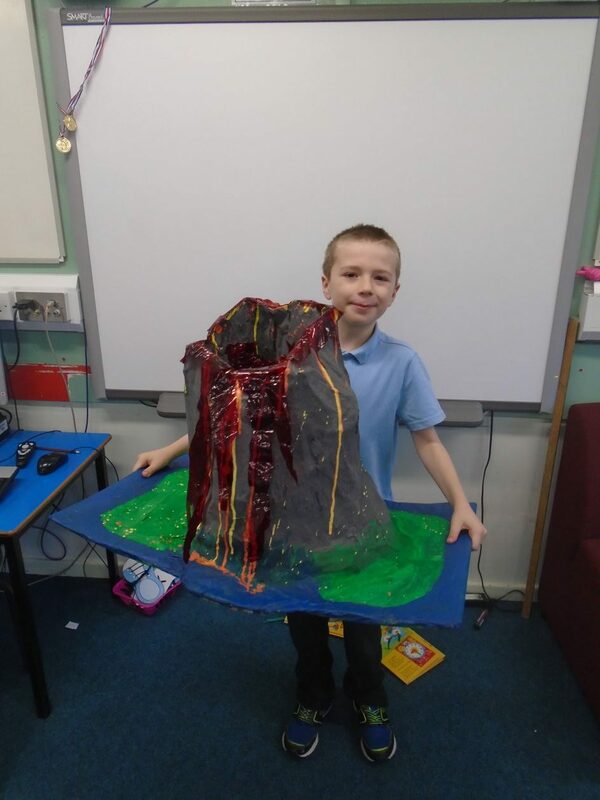 Great work P4! Primary 4 enjoyed their visit from Summerlee Heritage Centre on Friday when we got the chance to learn about the weaving process. This was quite a tricky process but we all managed to weave our own piece of material and we can’t wait to show these off at the parent open afternoon! We have been busy painting Oor Wullie as for our Scotland classroom display! We cannot wait to get him up on the wall! Primary 4 practised their spreading, cutting and slicing skills during cooking last week. We chose from a variety of healthy toppings to create our own healthy sandwich.